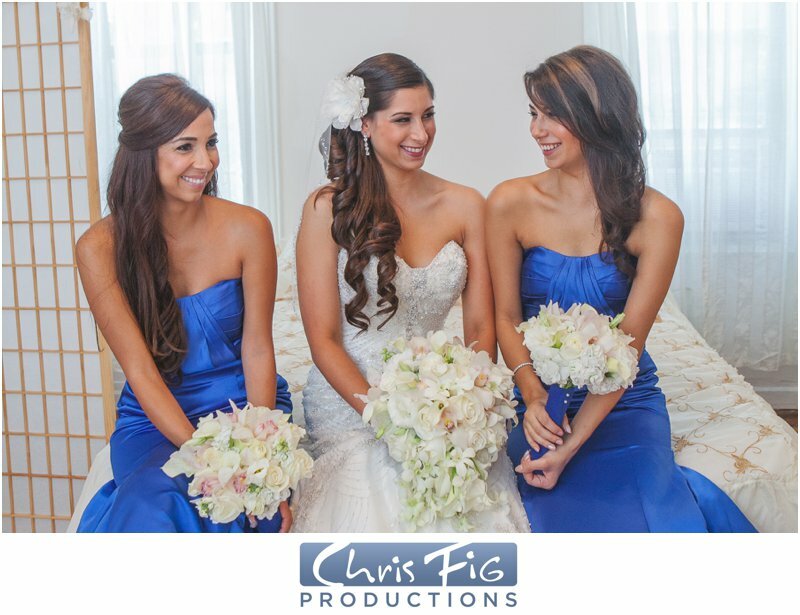 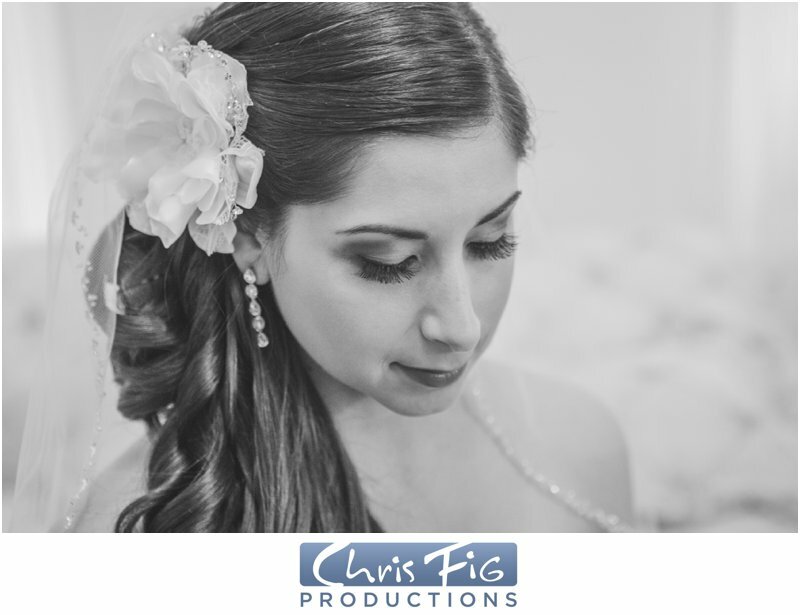 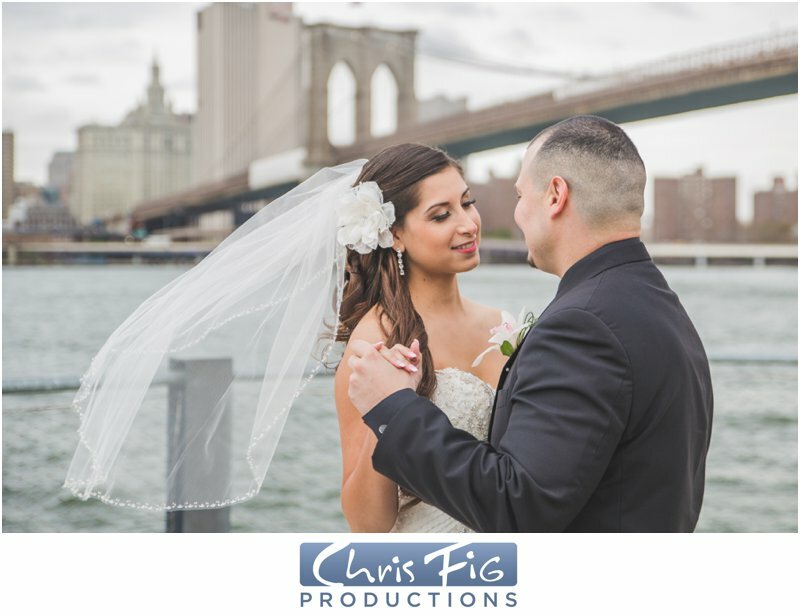 We had so much fun documenting Alexis and Alfredo’s wedding day! 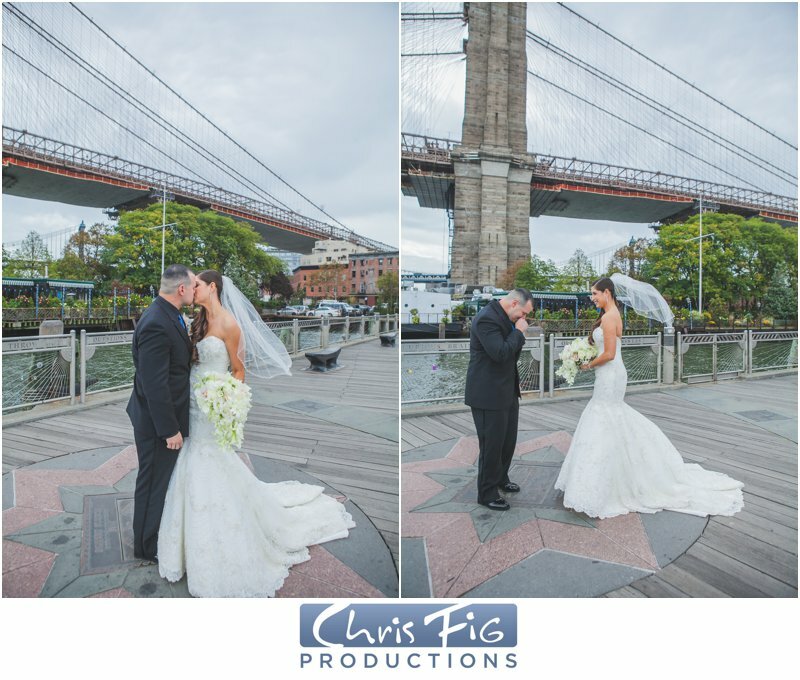 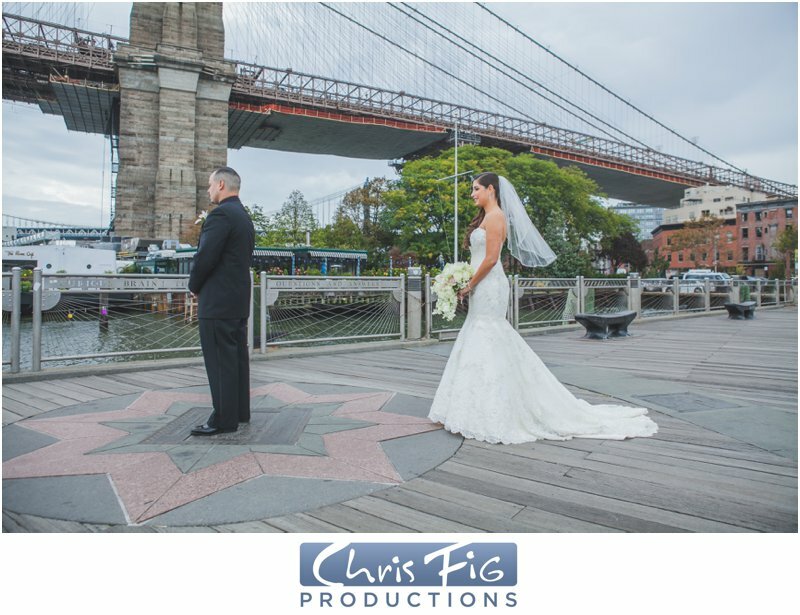 The day started in Brooklyn Bridge Park where they had their first look. 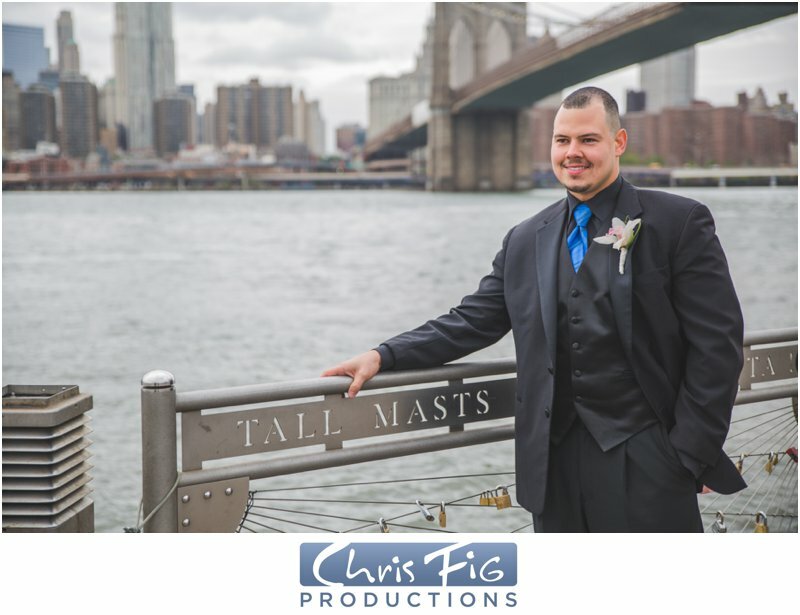 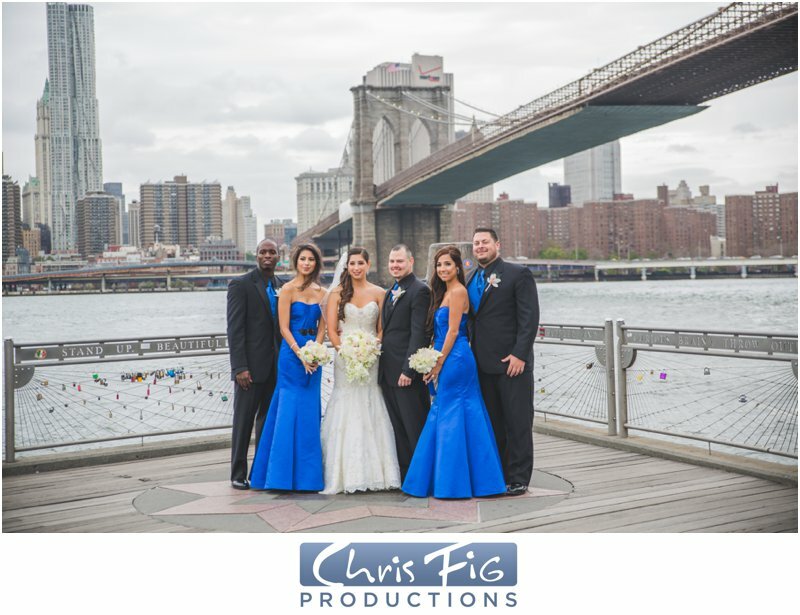 After the first look and portrait session everyone joined together in Long Island City at Water’s Edge. 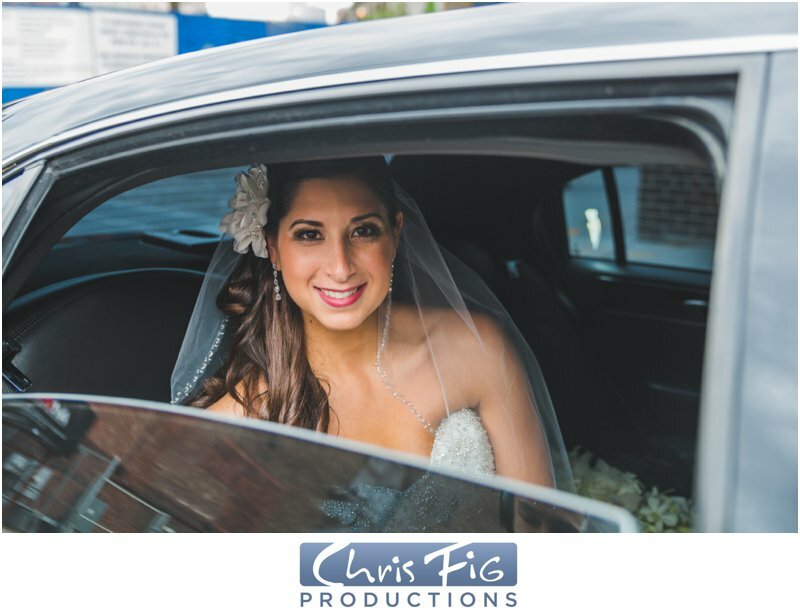 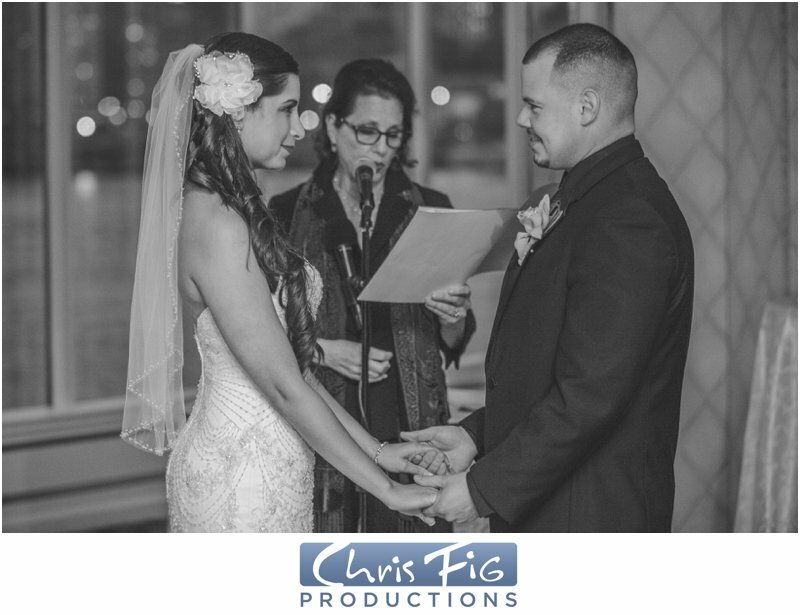 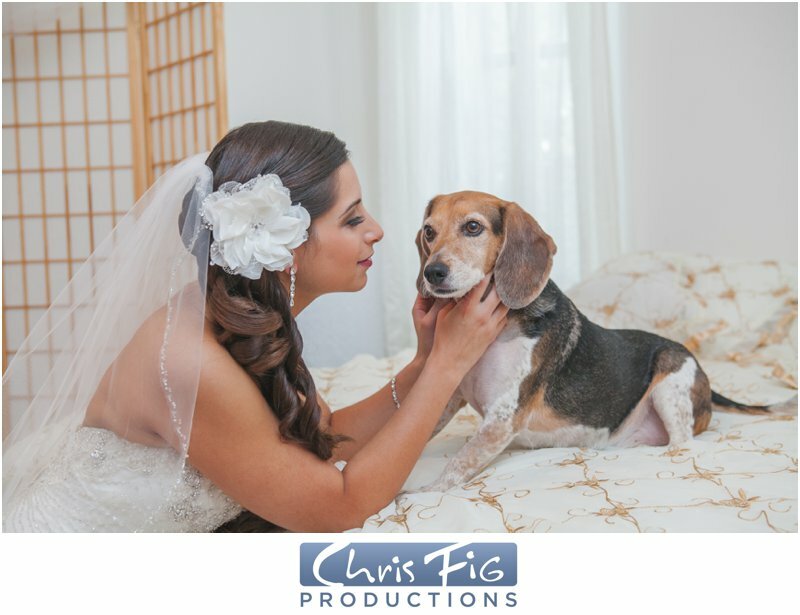 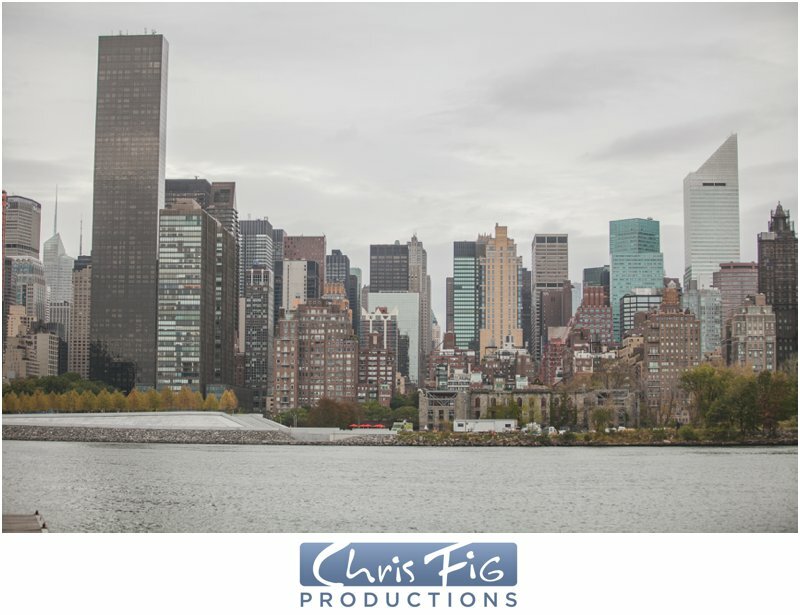 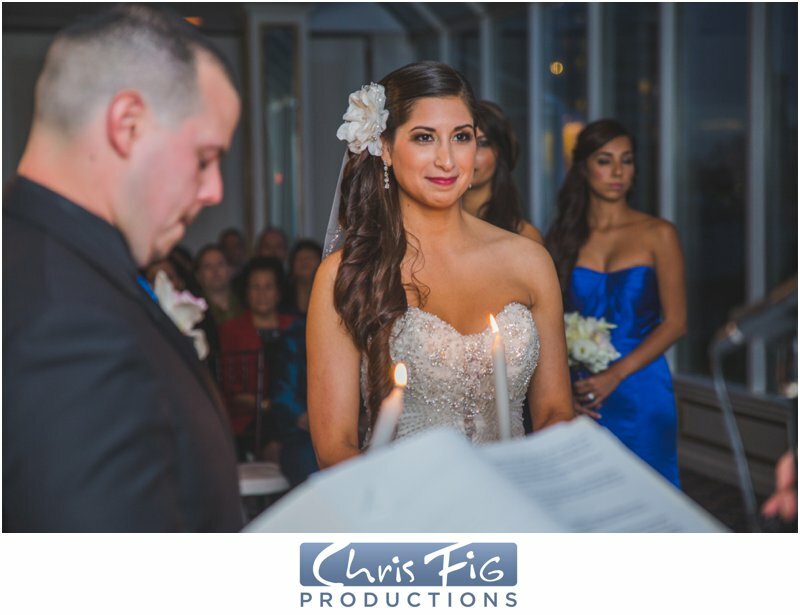 This venue was a perfect spot for the ceremony and reception with gorgeous venues of Manhattan out every window. 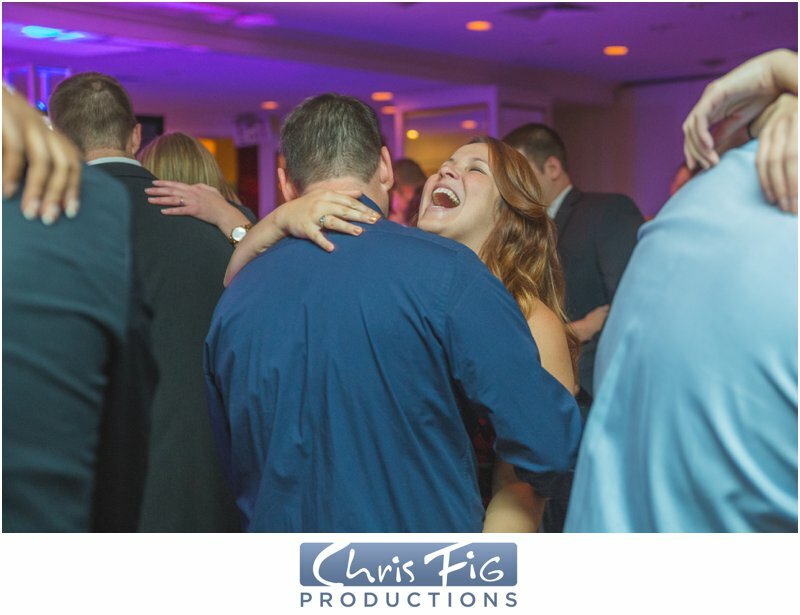 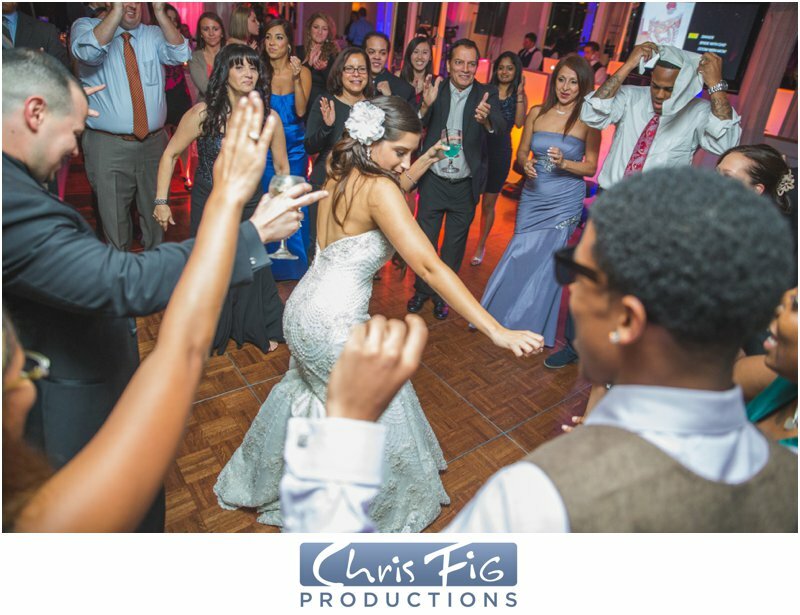 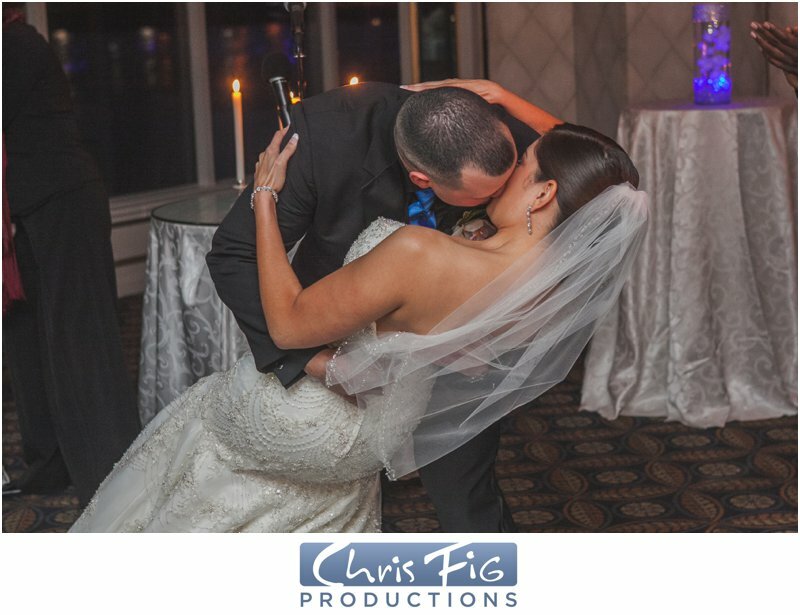 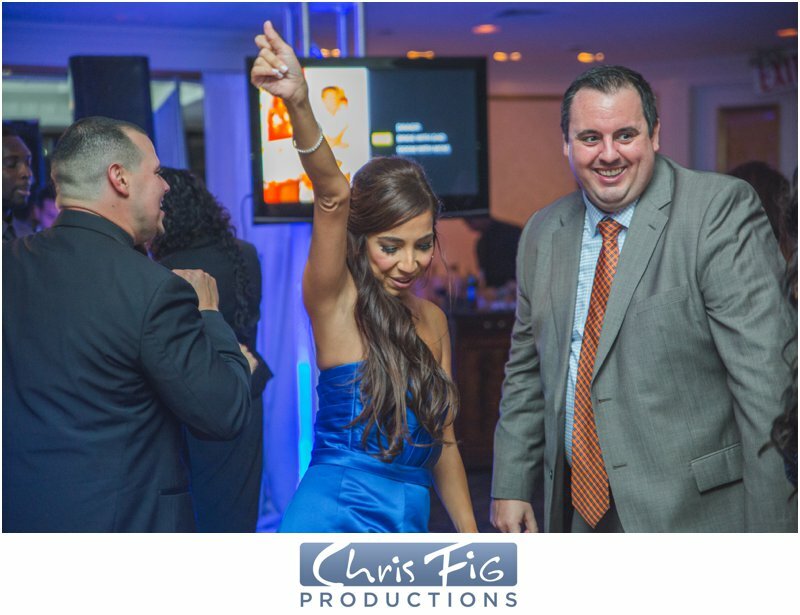 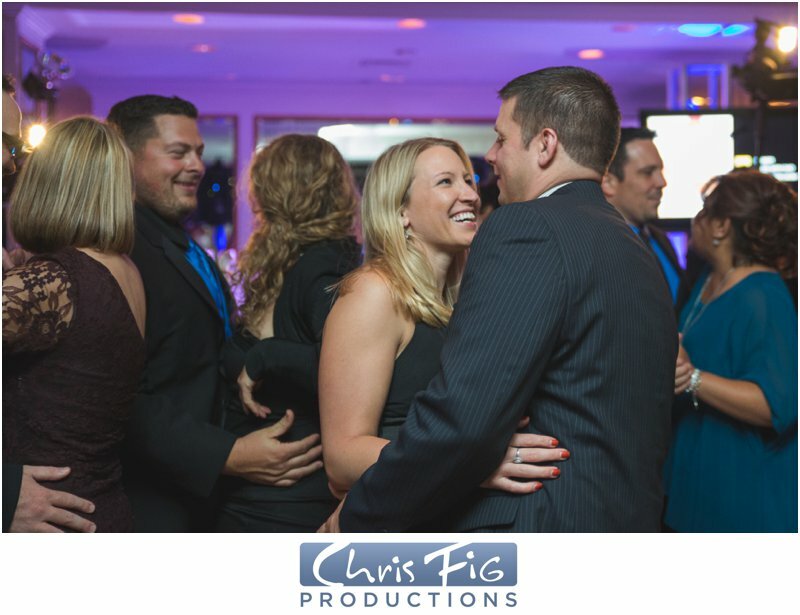 Friends and family enjoyed celebrating the newlyweds with great food, speeches and dancing! 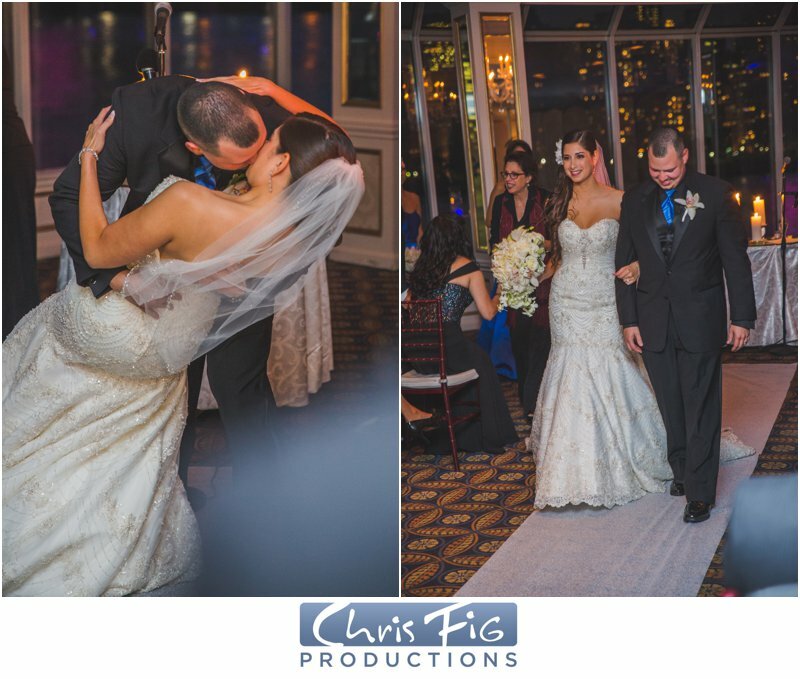 Take a look at some of the photos below and be on the look out for their recap video on the blog soon! 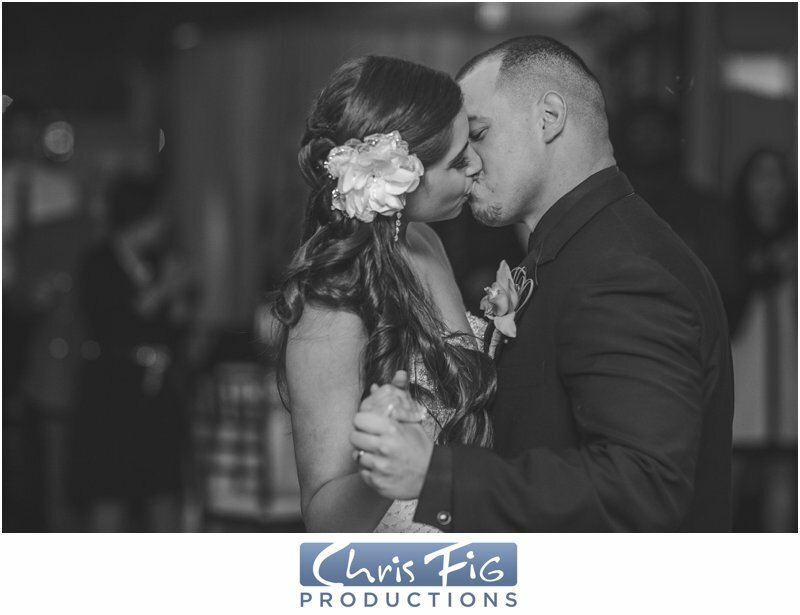 Thank you to all the vendors who helped make this wedding so wonderful!